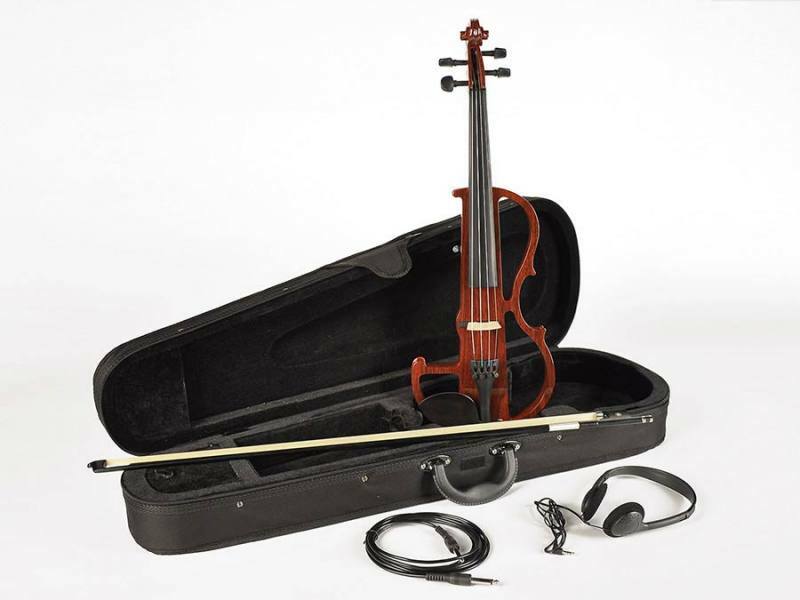 electric violin with semi-traditional style, Shadow active element, with case, bow and headphones The EV-50-W of Leonardo is an electric violin with a traditional design. The violin has a solid construction and plays comfortably and easily. The violin features a Shadow element with an active preamplifier with adjustable Treble and Bass controls. The EV-50-W comes with headphones, allowing you to exercise in silence at any time and anywhere. The set would not be complete without a bow, a softcase and an instrument cable, so Leonardo also provides those. 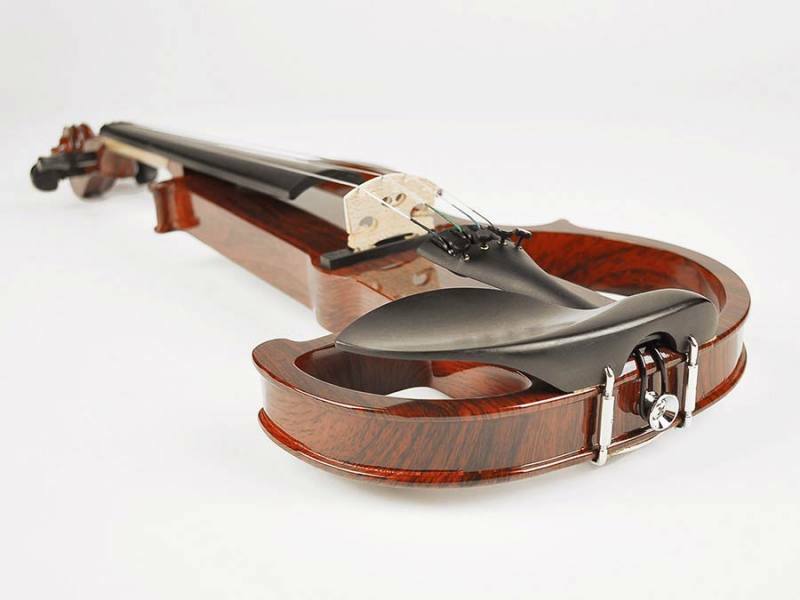 The EV-50-W is perfect for beginners or advanced players looking to experiment with an electric violin.